Come on down to the San Jose Improv as they welcome Ben Gleib to their stage, with multiple chances to catch his hilarious routine. 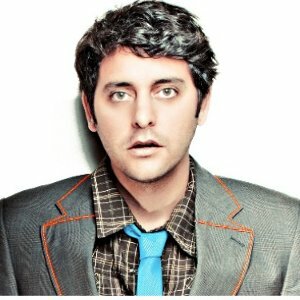 As a standup comedian, actor, and writer, Ben Gleib headlines comedy clubs and colleges around the world, and was named one of "six comedians who could be comedy's next big thing" by Esquire magazine. He is known for his wide range of material and quick improvisational skills. You may have caught Ben's appearances on Chelsea Lately, Last Call with Carson Daly, and Last Comic Standing.